Every new year, you may be filled with resolutions to become a better person. One resolution we at the Nerium Ripple Foundation can suggest is to become a “Big,” or mentor, for non-profit organization Big Brothers Big Sisters of America, and January happens to be National Mentoring Month. In the past, we’ve featured Ripple Stories in which the people involved with Big Brothers Big Sisters mention a sense of fulfillment that comes from knowing that they’re making a difference in someone else’s life. Still, you may be on the fence about getting involved as a Big. We understand! It’s a big commitment. So, make sure you’re up for the task by considering these three things as you begin a special mentor relationship. Kids can tell if you’re genuinely interested in them. Big Sister Jesse would offer rides to her Little Sister Jasmine so that Jasmine wouldn’t miss school. Before they met, Jasmine attended school once or twice a week. Jesse’s encouragement helped Jasmine’s school absences to dwindle. Eventually, Jasmine caught up her on schoolwork and began to excel in school. Without Jesse’s help, Jasmine feels things would have been different for her. “She’s the extra motivation I need sometimes for whenever I change my mind or want to give up. She’s an amazing Big Sister and a very good role model,” Jasmine said. Potential Little Brothers and Sisters may already feel like they aren’t listened to by the other adults in their lives. Before Little Brother Kameron met his Big Brother Cynric, he remembers that his mom didn’t have one-on-one time to spend with him because he had so many brothers. “Now that I have my Big, school is great,” said Kameron. “He helped me get through tough times, and now I’m confident in myself.” What matters more to kids are that they have a caring adult to confide in and to look up to. With that kind of support, teens are motivated to do better in school and at home. Big Brother Steve met up with his Little Brother Seth in 2015. The eldest of four, Seth had lost both of his parents a couple of years before meeting Steve. “It’s very rewarding to see him begin to turn around since losing both parents. He is a smart boy and he is working so hard and making such progress,” said Steve. Author and speaker Suze Orman said of mentoring, “The key is to help people become more of who they already are.” Good mentors remind people of their own ability to make decisions for themselves. Big Sister Diane was encouraged to become a mentor from customer conversations in her own salon. Since then, Diane and Little Sister Jaelynn have shared time teaching each other baking recipes and learning together how to ice skate. Now Jaelynn works with Diane in her salon saving money for college. 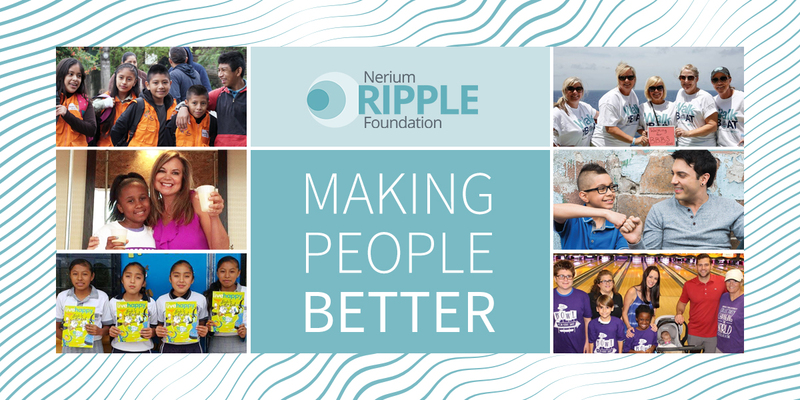 Since 2012, Nerium International and the company’s Independent Brand Partners have raised more than $4.2 million for Big Brothers Big Sisters of America: first, through the company’s philanthropic program, and starting in 2015, through the Nerium Ripple Foundation – the company’s charitable organization. “The missions of Big Brothers Big Sisters and Nerium International are quite similar,” said Nerium Founder and CEO Jeff Olson. “Both organizations work to make lives better with caring individuals gently modeling the way.” Author of The Slight Edge, Olson believes mentorship is one of the keys to personal development and Nerium International’s rapid success. Want to make a resolution that makes ripples in your community? Check out BBBS.org to find out what mentoring opportunity works best for your schedule. 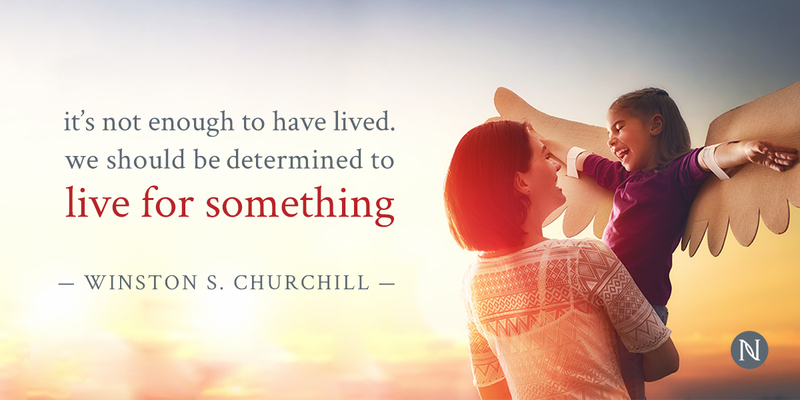 A life-changing opportunity is waiting for you as a Big. Meet a Couple that Cares!